Beckman Coulter’s CARES systems bring monitoring of CD4+ lymphocytes and viral load levels to a higher level of automation. When you select Beckman Coulter, you get a proactive collaborator to create innovative solutions for your everyday challenges. It‘s a partnership that will provide the tools to improve the quality, workflow and operational efficiency of your laboratory, every step of the way. Not all solutions are available in all countries. Please consult your local Beckman Coulter representative for details. 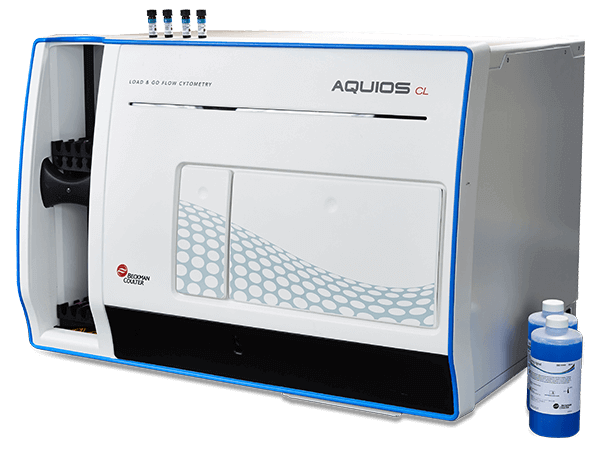 The AQUIOS CL Load & Go flow cytometer is an all-in-one solution that incorporates automated loading, sample preparation, reagent management, barcode scanning, data analysis, and full LIS connectivity. Reducing potential user error by eliminating numerous manual steps to set up and run. Enhanced productivity with high-throughput performance by eliminating the least efficient features of existing systems. Learn in as little as one day for skilled flow cytometrists with computer based training videos. 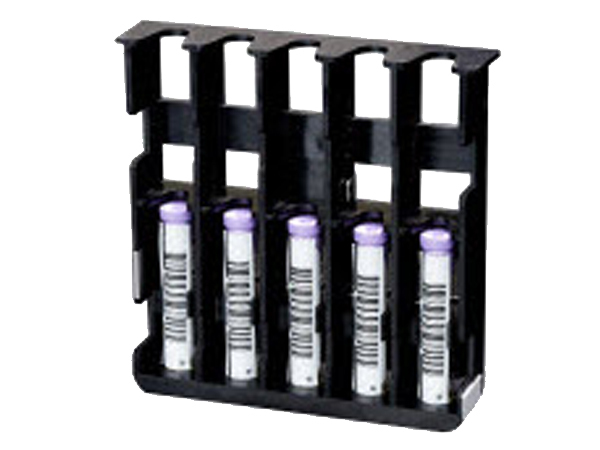 The AQUIOS CL Flow cytometer and associated reagents are CE marked. AQUIOS CL with Tetra-1 has been accepted for the WHO list of prequalified in vitro diagnostic products. This comprehensive suite of innovative products provides highly effective monitoring tools that can be taken closer to patients to accelerate time to treatment. Integrated fully automated sample preparation system - no sample preparation necessary, reducing operator exposure to biohazards. 72 h post draw testing window - percent & absolute CD4 values on aged patient specimens to support even your remote blood draw needs. Simple, affordable testing - takes CD4 monitoring to new places. Less than 35 minutes to %CD4 and absolute CD counts3 - gives healthcare workers critical information while the patient is still on site. From 20 to 150 tests per day – a flexible instrument that meets your workflow requirements in centralized and more remote healthcare facilities.